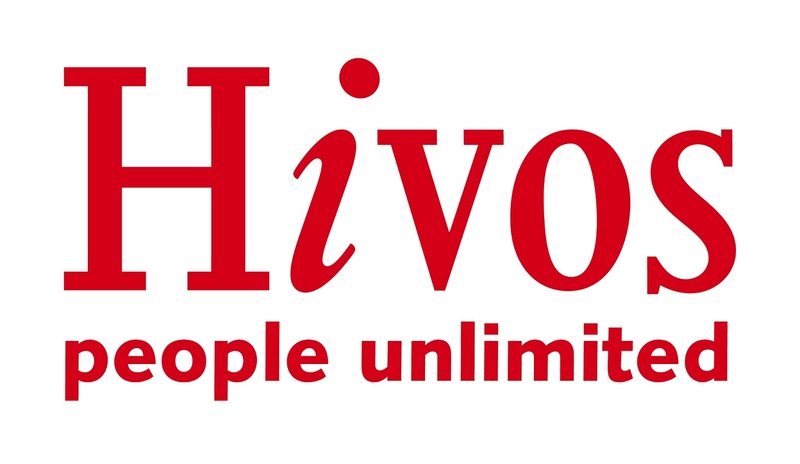 Voice is consortium between Oxfam Novib (Netherlands) and Hivos, whereby the funding is made available by the Dutch Ministry of Foreign Affairs. Voice targets the most marginalised and discriminated groups in ten low- and lower-middle income countries in Africa and Asia. It aims to strengthen the capacity of Civil Society Organisations and representatives of these groups to increase their (political) participation in mainstream development processes. Voice promotes the use of innovative ideas and strategies, in order to empower these groups and to have their voices heard and respected. The programme has two main components : a grant facility to provide financial support to groups and organisations and a linking and learning programme that will nurture learning and innovation across countries and groups. Due Hivos being a service provider, the Voice programme has a different setup from the vast majority of the projects and programmes implemented by Oxfam Novib and Hivos. There is a large fund for grants that we need to manage diligently, transparently, merit-based as well as with an eye for detail. Crucially the fund needs to reach a target group that normally is left behind: the most marginalised and discriminated. In order to implement the Voice programme successfully, it is of utmost importance that we agree explicitly and in a clear way what we want to do, when, how and by/with whom. This needs to be structurally recorded and is open for public scrutiny. There is a need to develop the optimal portfolio of new and existing partners in order to empower and amplify the (existing) work of the most marginalised and discriminated people to help them exert influence. The Project Manager will provide senior leadership and be responsible for the day-to-day management including planning, implementing and monitoring of the project. The position is Jakarta-based with some travel for coordination meeting and monitoring. Coordinate the implementation of the Voice programme in the country in liaison with management team in country andVoice Coordination Team in the Hague. In close coordination with Country Director and Country Management Team represent the Voice programme in the country vis à vis country stakeholders. Launch and assess open country proposal calls and assess proposals with support from Voice global coordination team and others, guaranteeing application of Voice grant making criteria, principles and processes. Coordinate and lead on pro-active and innovative outreach to the target groups for the Voice programme and coordinates the dissemination of information about the calls to them. Ensure the linking and learning process and activities take place in the country under the coordination of linking and learning focal point in the country/ regional team. Provide technical support as needed to potential grantees in the formulation of grant applications. Mentor and provide technical assistance to grantees in the implementation of projects on an as needed basis. Support capacity development and empowerment approaches. Coordinate and support in-country grants team in carrying out programme and accountability assessments. Ensure effective post contract grant management including collection and assessment of reports, follow up, communication with and monitoring grantees on the ground; ensure scheduled payments to grantees, and liaise with finance officer to ensure seamless grantee management and communication. Manage, review and make recommendations to change as needed to ensure that grant processes are in line withVoice needs and promote effective grant making. Process and monitor information on grant allocation in the administrative system. Responsible for country level reporting on the Voice programme (grant portfolio reporting, data collection and learning, timewriting). Develop and prepare operational reports for grant management at national and global level. Administer Voice policies and procedures in accordance with country and organisational guidelines. Track Voice grant compliance and bring instances of non-compliance to the attention of the Country Director andVoice Coordination Team. Support grants and financial data reconciliation and preparation for reports, audits and other Voice reporting as needed. Monitor regulations and their effect on grant making. 5 years experience with large scale grant management. Knowledge of grant funding policies and procedures and applicable country/ national regulations. Knowledge of and affinity with social inclusion, marginalization, lobby & advocacy. Relevant Academic background (MA level) or similar. Excellent ICT skills ( Microsoft Office and database). Strong interpersonal and communication skills and the ability to work effectively with a wide range of constituencies in a multicultural environment. Ability to analyses budgetary line items for compliance with budget guidelines. To apply for this position please submit your CV and a cover letter to hr.sea@hivos.org no later than 5 June 2018. Please specify the position name you are applying for (‘PM Voice’) in the ‘subject’ line of your email. Only shortlisted candidates will be notified.